While some medications are molded into their pill form, others require empty gelatin capsules to fill with the newly created drug. Capsule Depot offers the colored gelatin capsules you need to make it easy for patients to take the right dosage of your prescription medication. 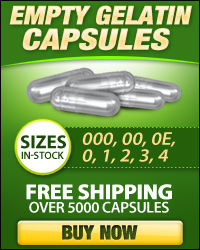 Our pill capsules are empty and ready to be filled with any kind of medication, whether it is liquid or solid form. We carry a wide variety of colors for empty gel capsules. One of the easiest ways for patients to differentiate between medications is to look at the color combination of the capsules. We make it easy for you to give patients the right medication. You can choose from our vast selection of unique colors. Even if you manufacture multiple kinds of drugs, you can choose different colors for each one. This will ensure there are no mix-ups that can be dangerous to the health of patients who already need treatment for specific medical conditions. 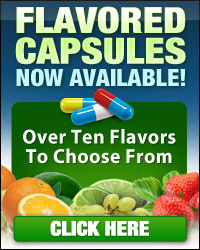 Our colored gelatin capsules are available at wholesale prices to help keep your operating costs low. 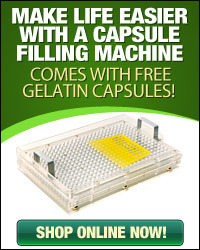 Our goal is to help you obtain the empty gelatin capsules your medication needs at affordable prices so you can keep your prices down. Patients already have to spend significant amounts of money on their medications. 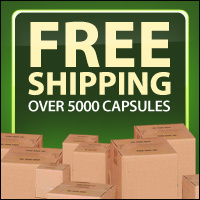 We help you make those prescriptions more affordable by offering bulk empty gel capsules.